The conference room of “DKD-Bridge”offers the best environment. where you can held all kind of meetings with great success. d)Audio-Video Presentations and other events. 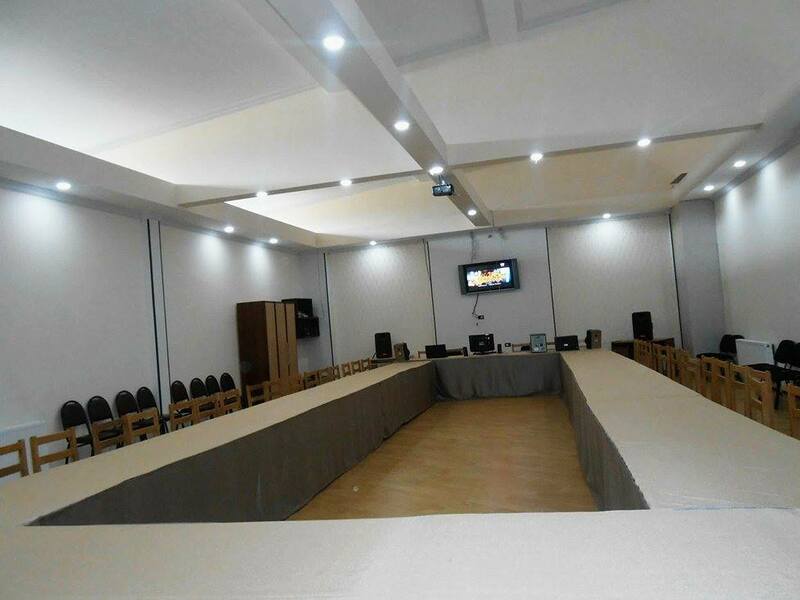 The conference room is designed as for small as well as large groups(for 120 people). 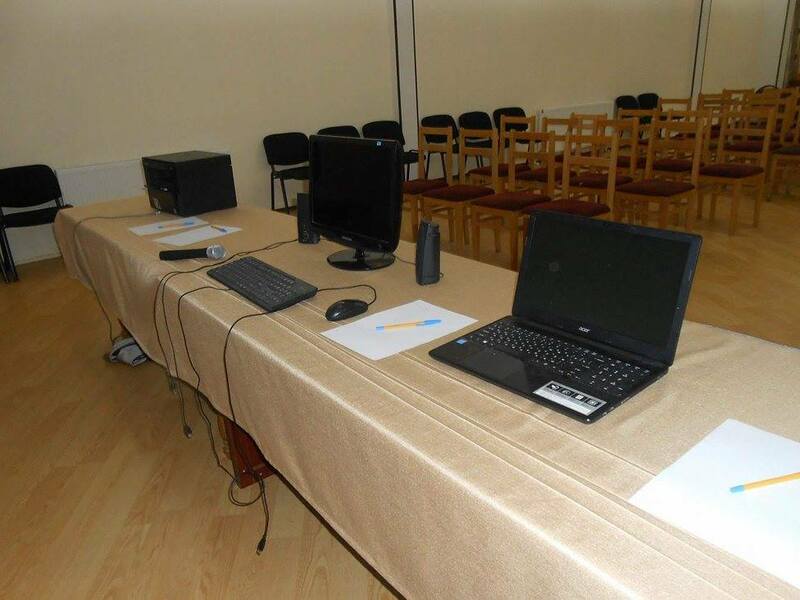 Audio-Video equipment,WI-FI internet,projector,screen,copier and with additional facilities,if necessary.